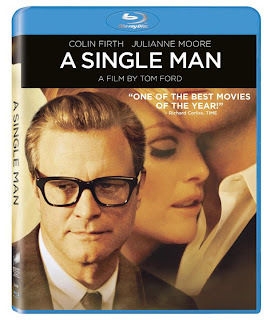 A Single Man gets released on DVD and Blu-ray today! Now you can take in the beauty and glamour of Tom Ford's directorial debut — and its stunning performances by Colin Firth and Julianne Moore — from the comfort of your very own home. 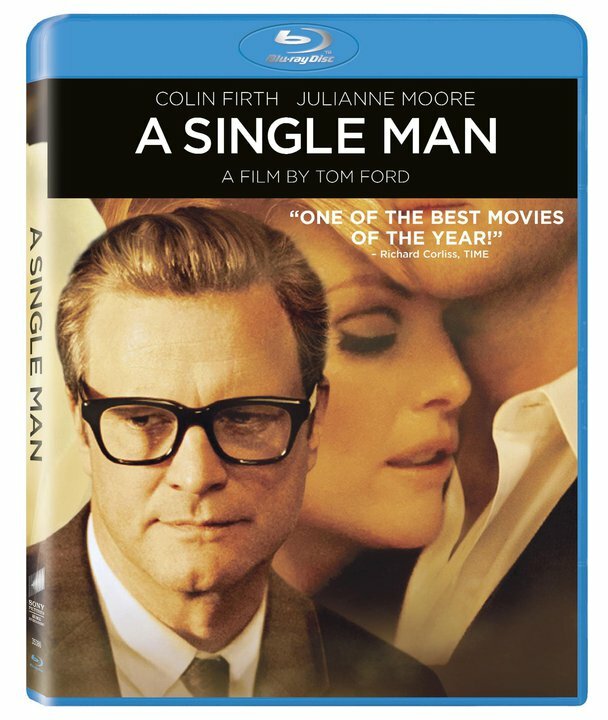 While you're at it, be sure to check out the A Single Man page on Facebook, where you'll find plenty of great links and articles (did you know Tom Ford created a back story for George's suit?). And don't forget to visit our website, www.asingleman-book.com, to read an excerpt, buy the book, or download the reading groups guide.